We Announce to You a Great Joy! 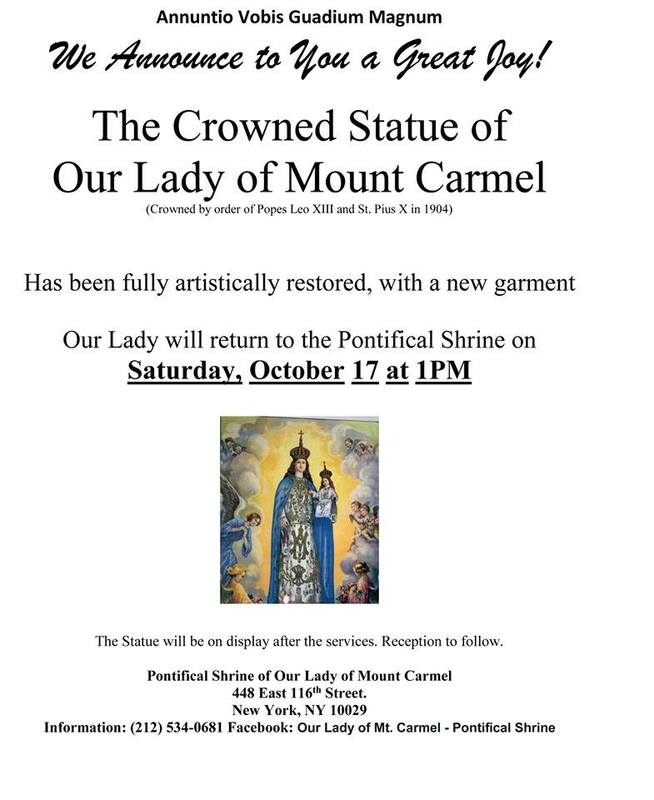 The Statue will be on display after the services. Reception to follow.